As of Sunday 3rd March, your weekends are about to get more interesting… in reading. 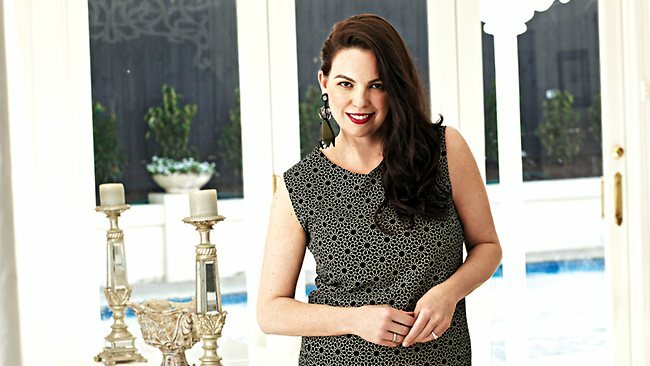 News Limited, owner of Herald Sun / Sunday and Daily Telegraph / Courier Mail etc, have signed on Jane Kennedy to the new Sunday Style magazine lift-out in the weekend paper. In lead-up to her weekly column, the mother of five to husband and Working Dogger-in-crime Rob Sitch spoke to News Limited on her thoughts if The Late Show would survive in this modern era of the internet and social media – with the very verbal thought-ridden Twitter which can make or break anything. “I’m convinced if we released (The Late Show) now, with Twitter around, it would be pulled off the air,” Kennedy joked. You can read more of the story here, or you can read her first column each Sunday in the Sunday Style liftout in your local News Limited Sunday newspaper.